This anime seem to have started off quite strong, although the thing that seems a bit off is how much it resembles Pandora hearts, the style and the setting are very similar and even the cover is the same, isn't really an issue but seems a bit odd. Their seems to be a tiny bit of guy action going on but at this current stage it seems very meager and probably wont develop, Anyway 5 stars from me looks good story line is interesting, 10/10 would bang ha-ha no, but i am looking forward to the next episode. 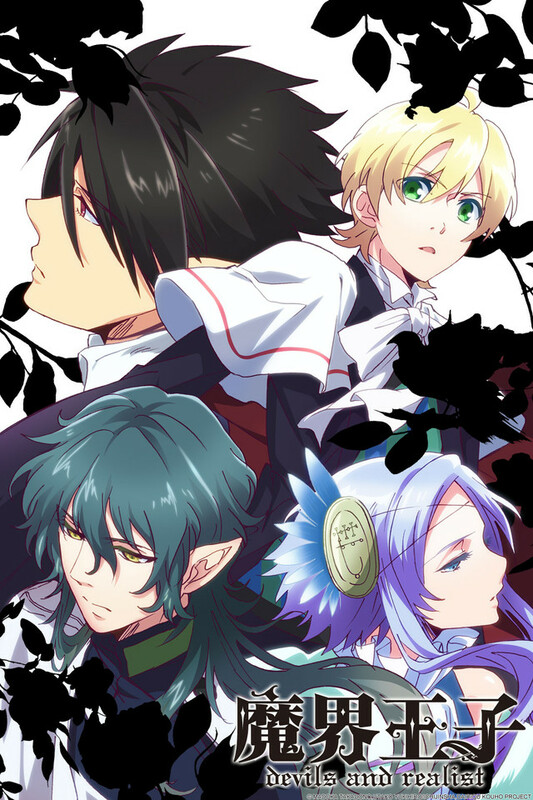 [/spoiler ] I Cant Beleive Hes Solomon Descendant And That Ring Thats He Uses To Summon The Demons Is Awesome And I Like The Outro And William Got Suprised Dantalion Got Into His School and Payed His Tuitions.